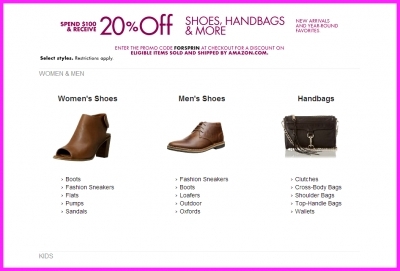 Amazon is offering its 20% off shoes sale again. This time, it runs until February 13, 2014. 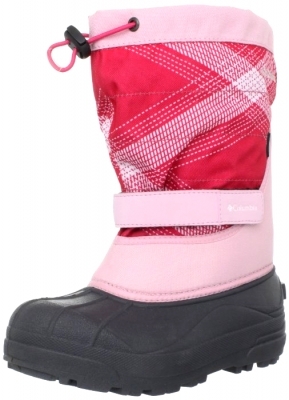 No, winter isn't over yet, but the retailers have to move the cold weather inventory, especially the heavy duty winter boots.